You will find Tesco Express conveniently located on Hill Brow Road, a 0.02 mile driving distance south-west from the centre of Liss (not far from Newman Collard Playing Field and Liss Train Station). This store is proud to provide service to shoppers within the locales of Hill Brow, Liss Forest, Liss, Greatham, West Liss and Rake. Today's (Monday) store hours are 6:00 am - 10:00 pm. Here you will find opening hours, address info and product ranges for TESCO Liss, Hampshire. Tesco Express is set close to the crossroads of Hill Brow Road and Linden Drive, in Liss, Hampshire. Merely a 1 minute drive from Station Road, Mill Road and Rake Road; a 2 minute drive from Farnham Road or Hawkley Road; and a 9 minute drive time from Liphook and Petersfield Bypass and London Road. For Satellite Navigation systems (GPS) use the following navigation coordinates: GU33 7DS. Buses stop at Hill Brow Road/Whistle. Getting here is easy by lines 38, 737, 995, 998 or 38X. Shoppers will want to disembark at Liss Train Station (460 ft away). Simply catch the line: South West Trains. Other interesting places nearby are Stodham Park, Liss Junior School, Brows Farm Golf Range, Highfield Wood, Liss Cricket Club and Petersfield Golf Club. The total number of TESCO stores presently open in Liss, Hampshire is 1. 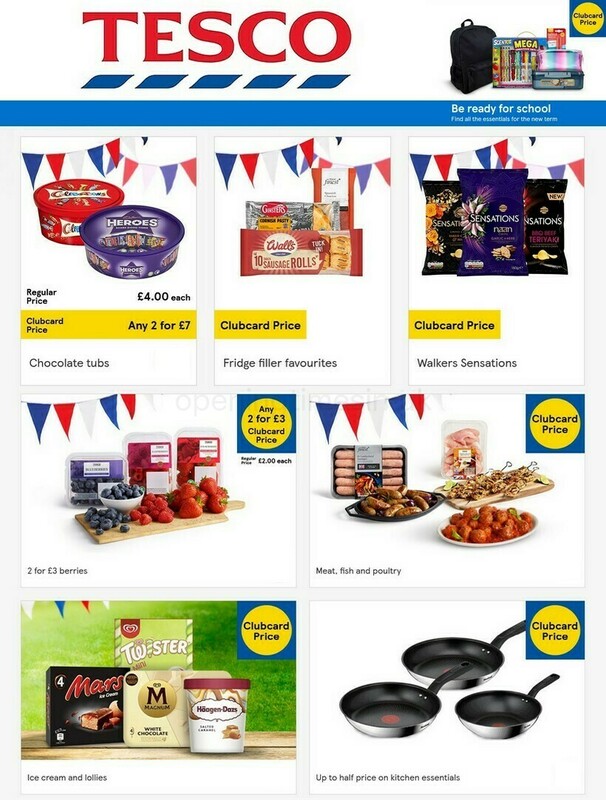 On the following page you can check the entire list of all TESCO locations near Liss. Please note: during UK national holidays the operating times for TESCO in Liss, Hampshire may change from typical times listed above. In 2019 it covers Christmas, Boxing Day, Good Friday or August Bank Holiday. Take a look at the official site when planning your trip to TESCO Liss, Hampshire, or phone the customer information line at 0800 50 5555 for added details about the seasonal hours of opening. We work to deliver you with the latest information as possible. If you found any discrepancies or mistakes in the place of business address details or open hours for TESCO in Liss, Hampshire, please utilize this form to report a problem. As a reliable patrons of TESCO, you are encouraged to express your comments in the box provided below. Please also rate our supermarket using the star rating system.